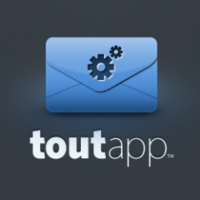 Tout takes the guesswork out of your business emails by giving you real-time stats on whether your Email has been viewed and whether anyone has clicked on your link. Why do developers choose ToutApp? Why do you like ToutApp? What are the cons of using ToutApp? How much does ToutApp cost? What tools integrate with ToutApp? 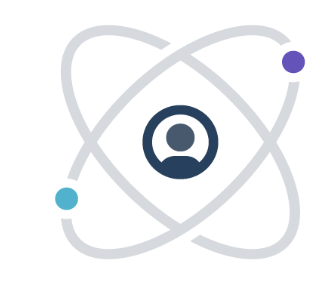 What are some alternatives to MailChimp, Campaign Monitor, and ToutApp?